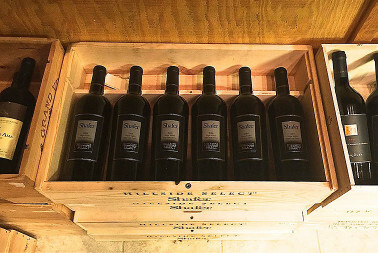 We’re pleased to say we’ve been the Island’s go-to wine experts for more than three decades. Not only do we carry a large selection of fine wines, we also staff a knowledgeable team of professionals that can assist you in finding the wine you are looking for. While our stock is always changing, we do carry a wide variety of wines at every price-point. If it’s rare and hard to find wines you seek, you have found the right place. In our temperature controlled, 1800 bottle “Candy Room” we feature names like Shafer, Turley, Kistler and Kosta Brown, and many other Vintage and Cult wines from around the World. Looking for something special for your upcoming vacation or special event? 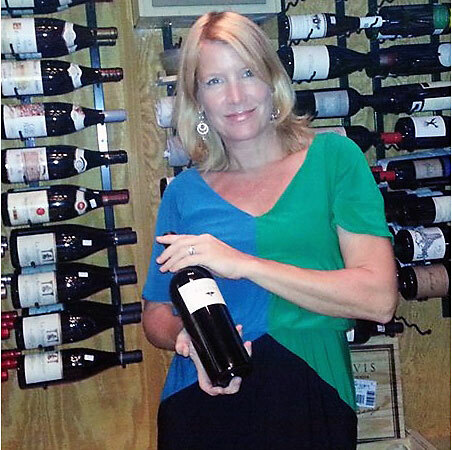 Contact our Wine Buyer, Dianna, and she’ll be happy to tell you if it’s available in the store. Items that aren’t available can be custom ordered for in-store pick-up. Please contact us at 843-785-2277 to place your order. NOTE: Special orders require 7 days advanced notice. Curious about upcoming tastings and events? Visit our Events page to see what’s happening in coming months. Over 10 years ago I visited Hilton Head Wine and Spirits Shop seeking their help in acquiring hard-to-find wines. This visit turned into a long-term relationship that’s allowed me to purchase, and drink, many great wines that previously I could only read or hear about. The combination of many and varied wine tastings and wine dinners featuring the wines of a specific winery have enabled us to feel comfortable buying wines that we had tasted. The staff is knowledgeable and provides the necessary assistance in selecting wines. Hilton Head Wine and Spirits Shop is my go-to shop for purchasing wine or spirits.